The subvalvular unit of the mitral valve comprises the papillarymuscles and the chordae tendineae. The mitral valve and the subvalvular apparatus are very important morphological and functional units, and as such are an integral part of the left ventricle. Both play an important role in left-ventricular geometry and systolic function. The details of the functional interactions between the mitral valve, the subvalvular apparatus, and the function of the left ventricle are not understood in all details. However, it appears that the annulopapillary continuity is the most important factor in this relationship. 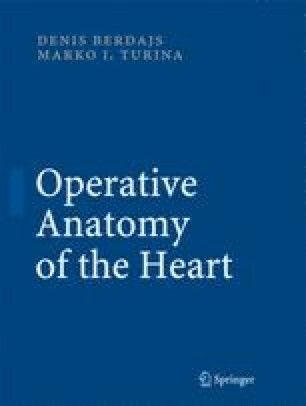 In this chapter, we will discuss the anatomy of the subvalvular apparatus, and provide a detailed description of the anatomy of the papillary muscles, chordae tendineae, and the mitral valve leaflets.